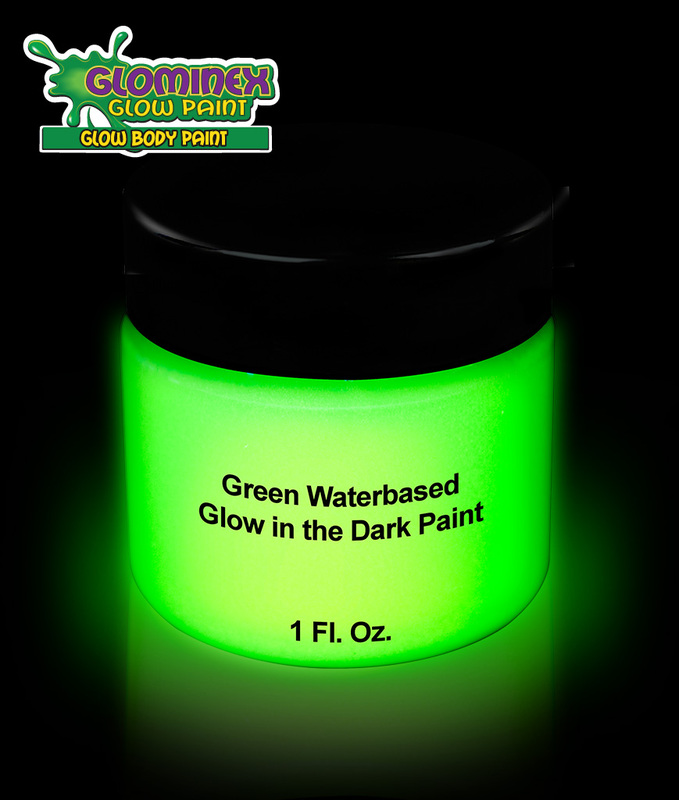 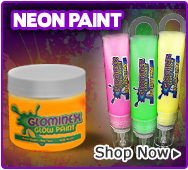 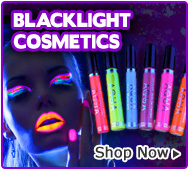 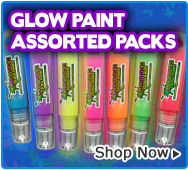 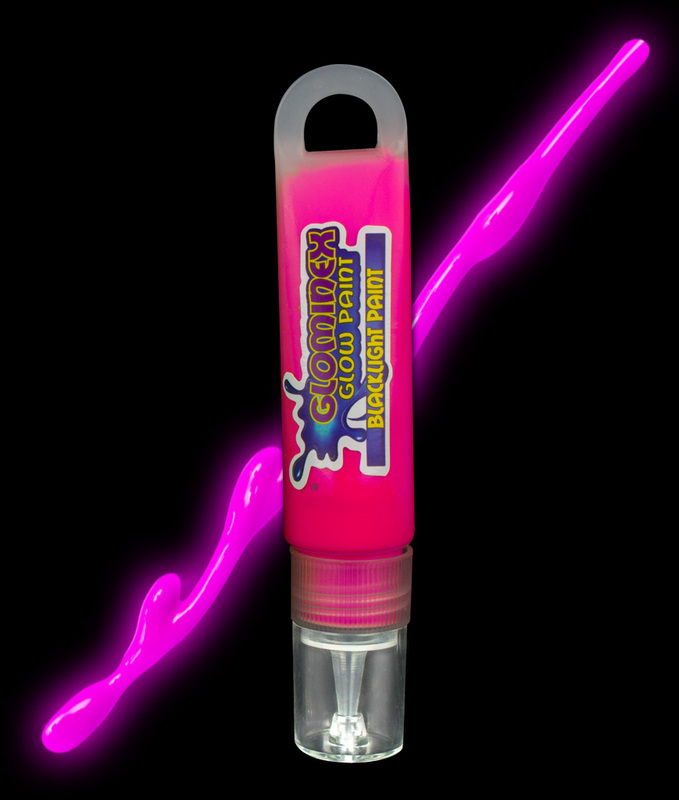 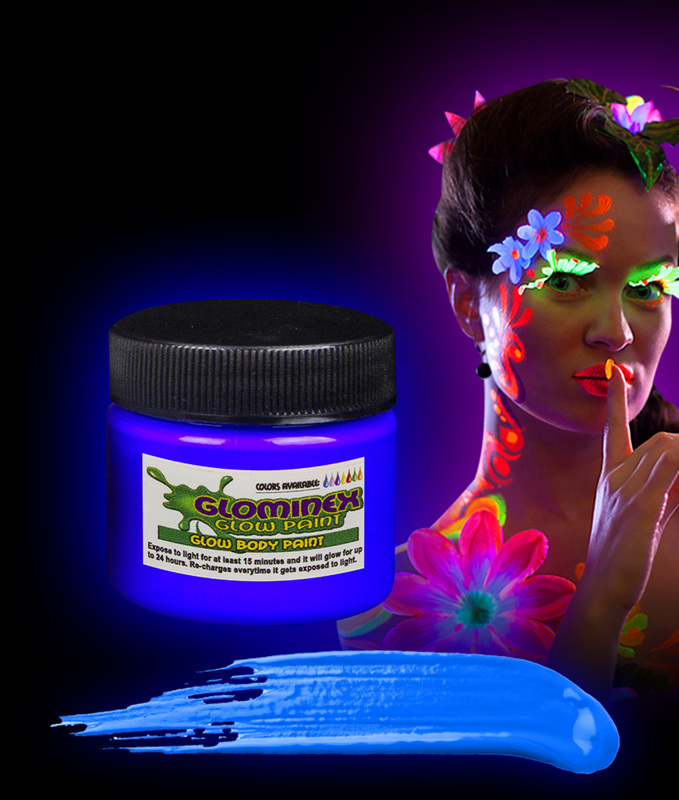 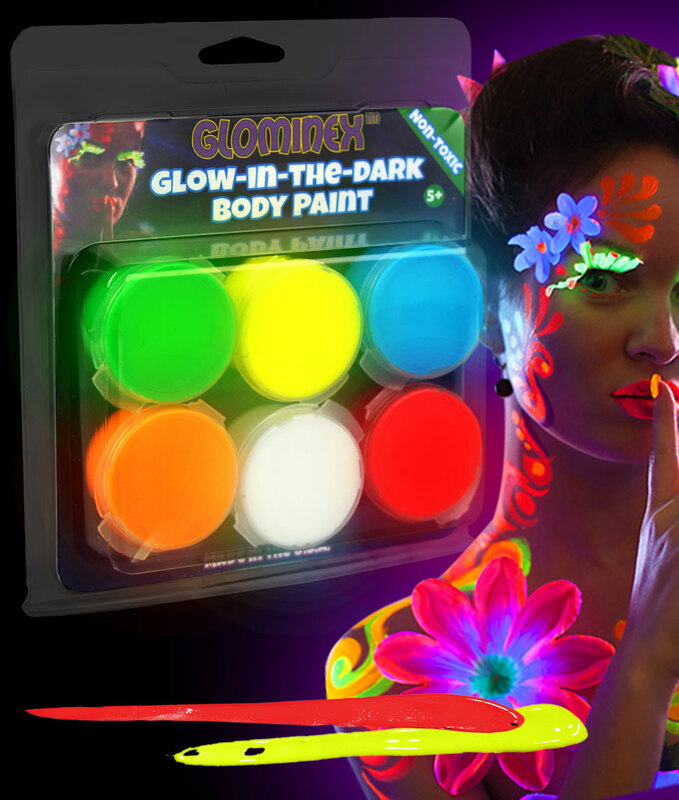 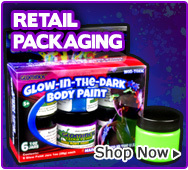 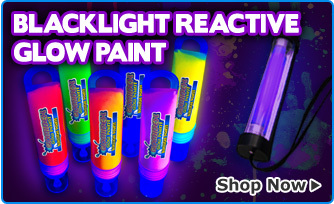 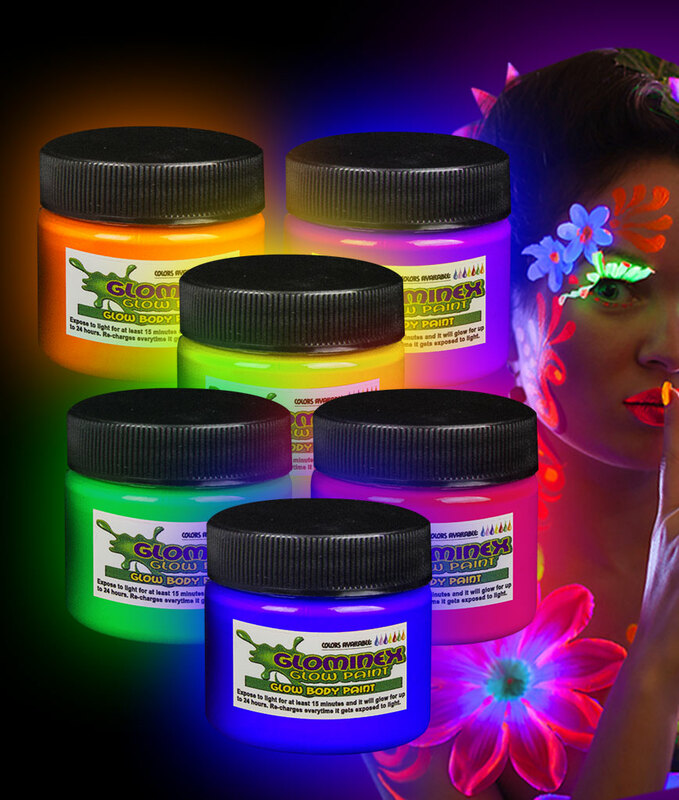 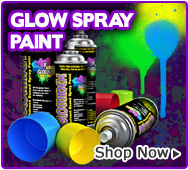 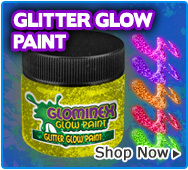 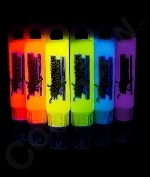 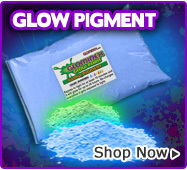 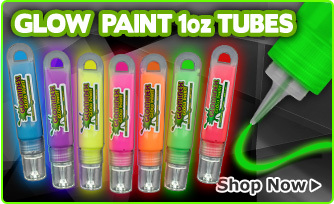 Glominex glow and blacklight paint is perfect for adding a special decorative touch. 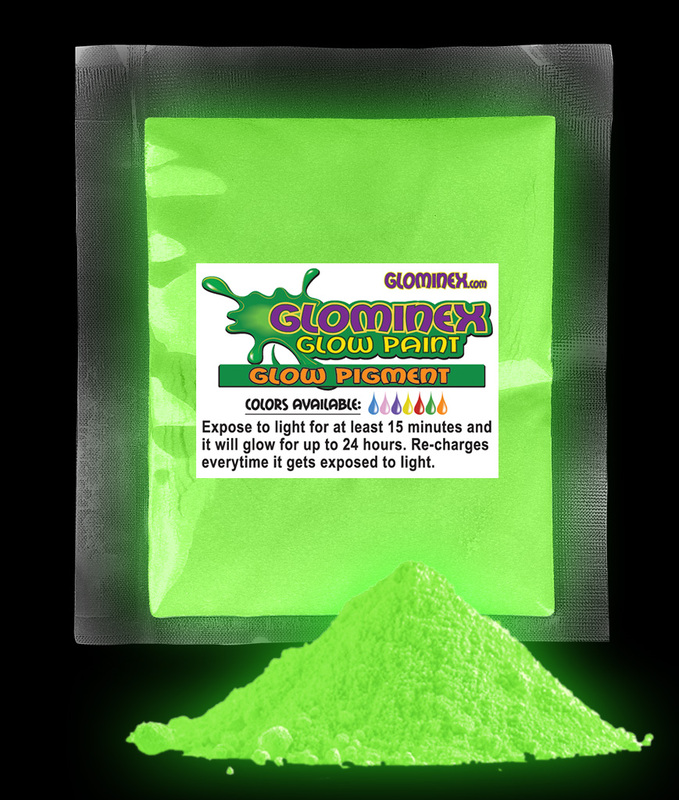 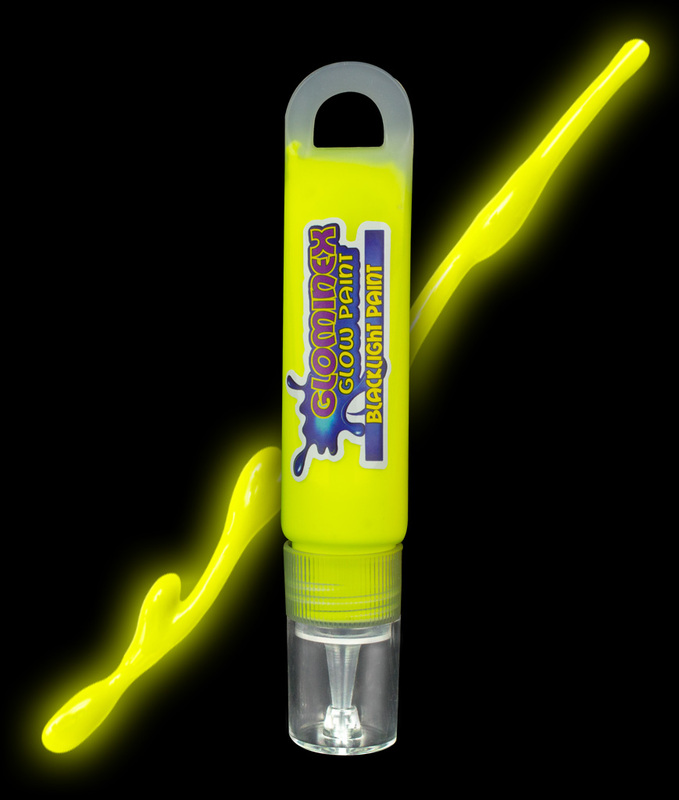 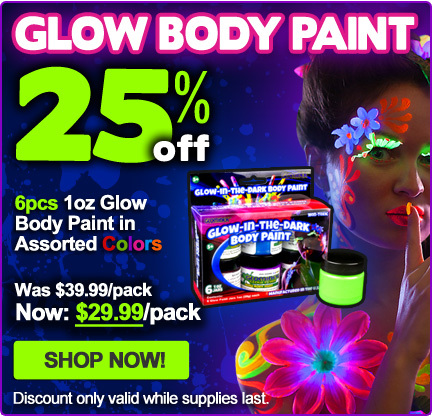 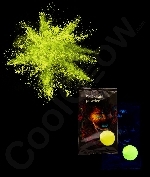 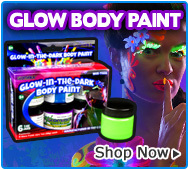 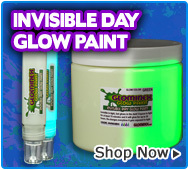 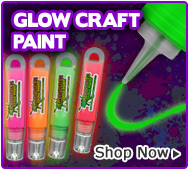 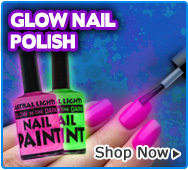 Our glow paint glows for hours once it is exposed to light for several minutes. 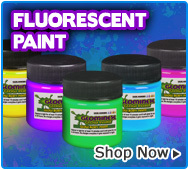 Our paint products are not recommended for children under 8 years of age.